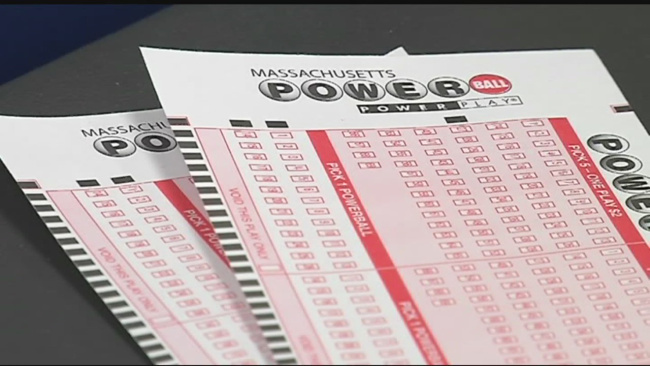 A single ticket bought in Massachusetts scooped $758.7 million in Wednesday’s Powerball draw. The lucky ticket holder correctly matched the numbers 6,7, 16, 23 and 26 with the Powerball 4 to win the second biggest lottery prize win in U.S. history, and the largest won by a single ticket. Whoever won must have been having a lucky day as the odds of matching all six numbers are one in 292.2 million. The winner wall have to pay around 40% taxes on the nearly jackpot, but will still likely walk away with around $300 million, which they will be more than happy with. That’s if they choose the “annuity option” which sees their winnings being split up into 30 payments over 29 years. 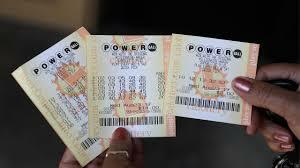 If they go for one lump sum, they’re looking at a win of $480.5 million. The jackpot came nearly two months after the last Powerball win in June 14, when it stood at $40 million. Powerball officials told ABC an estimated 170 million would be sold between Saturday and Wednesday night’s draw. The biggest ever Powerball jackpot win was in January 2016 when three winning tickets split $1.6 billion. The Massachusetts State Lottery managed to add even more drama to proceedings after giving the wrong store and location of where the winning ticket was bought, leading to even more intrigue about who has that golden ticket. After initially claiming the ticket was sold at a shop in Watertown, just outside Boston, they later correctly confirmed that it had in fact been bought at a Pride Station & Store in Chicopee, North of Springfield. A spokesperson for Pride Station said they had been told at around 8am, with Michael Sweeney, the lottery’s executive director confirming they will recieve around $50,000 for selling the winning ticket. 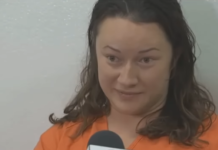 As for the actual winner, their identity remains a mysyery and according to the Star Tribune, by midmoring they still hadn’t come forward to claim the prize. If you bought a ticket in Massachusetts, it might be time to check your ticket.